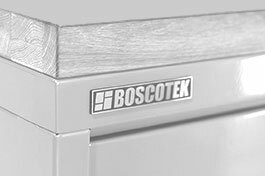 Boscotek is a leading brand of quality industrial workbenches and industrial storage systems solutions products, with a solid reputation for providing superior quality, reliable and durable drawer storage systems and workbenches for a diverse range of applications and industries. 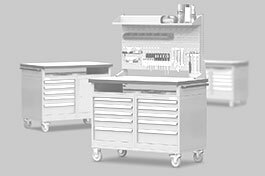 Our proven range of reliable and durable storage systems, workbenches and trolleys. Read about how leading organisations get organised with the help of Boscotek. 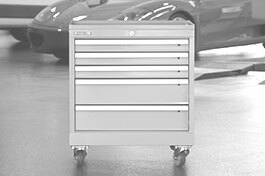 A leading brand of quality industrial workbenches and industrial storage systems.